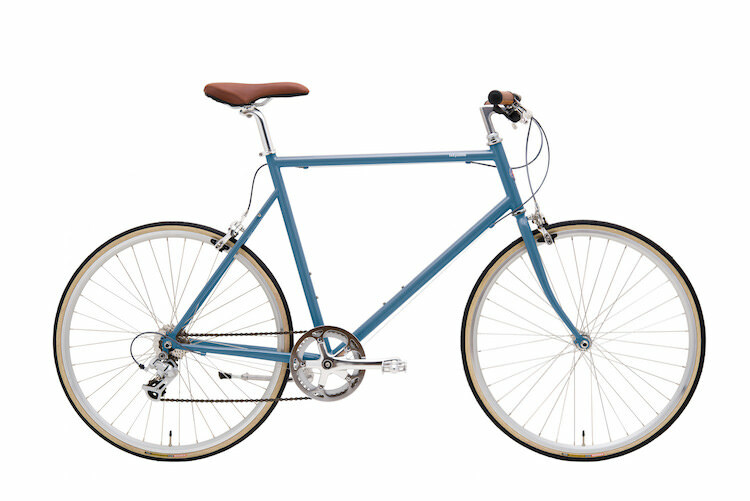 TOKYOBIKE CLASSIC SPORT features eight speeds and was designed with pure lightness and comfort in mind. The posture is mostly upright, allowing you to enjoy the air and scenery of the city at a relaxed pace. True to its name, the timeless and distinctive colour palette in the CS range has something to suit everyone. *If you are in Sydney, Adelaide or New Zealand, please check our stockists. They are happy to assist you.